The ICC Cricket World Cup 2015 is On, and the battle of the willow is raging right into the second week. 14 teams from 14 champion nations are all set to dive at the trophy with the reigning champions in perfect shape guarding their position with near perfection. The host team Australia also seems to be among the teams with strong chances of making a difference by taking the trophy home this year. However, with the captain of the team recovering a hamstring surgery and still to prove his fitness to the authorities to retain his position, the morale of the Aussies seems to have taken a toss. Today, February 21st, is the day when the main man of this otherwise robust team is supposed to qualify the fitness test, for which he has been receiving well-wishes from not just the fans in his own country but fans from the world over. Here is a sneak peek into the Herculean routine that Michael Clarke has been following for weeks to get into shape, and which is very likely to help him stay on till the very last day of the tournament. The 33 year old cricket star wakes up at the wee hours of the morning around 5:30 am to start his schedule that lasts more or less, through the entire day. In the words of this champion who is not willing to give up, he trains when the world is sleeping, he trains when the world is eating and he trains when the world is partying. If this is not enough to get anyone through tough times, then nothing perhaps, is. 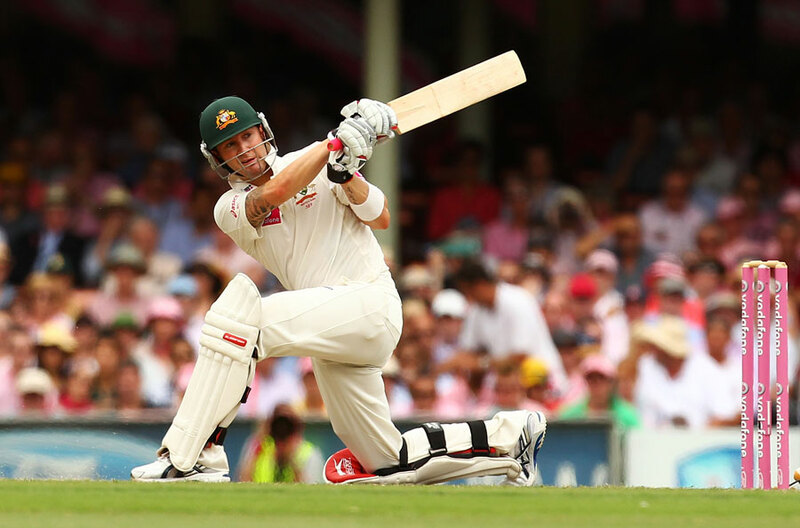 Spending most of his day in the Sydney Cricket Grounds, Clarke has been undergoing intensive rehabilitation for his chronic back and hamstring injuries. His training is strictly supervised by handpicked doctors and physiotherapists who happen to be the best in the profession! At about 6:30 am, the skipper undergoes thorough cardiovascular exercise session not lasting more than half an hour, including working on cross trainers or stationery bikes. The next 30 minutes is dedicated to strengthening his legs with carefully chalked out exercises that do not interfere or accelerate his hamstring issues. Michael Clarke is also seen performing pilates to improve his core and enhancing his flexibility. The extensive mobility and strength training routine is likely to hold this highly experienced cricketer back for the World Cup 2015. As far as the diet schedule of the Aussie Captain is concerned, he is just about eating everything to get as the massive amount of energy he needs to complete his training and stand out in passing his fitness test. However, he always ensures sticking to the healthier and more natural options while taking in his share of calories.